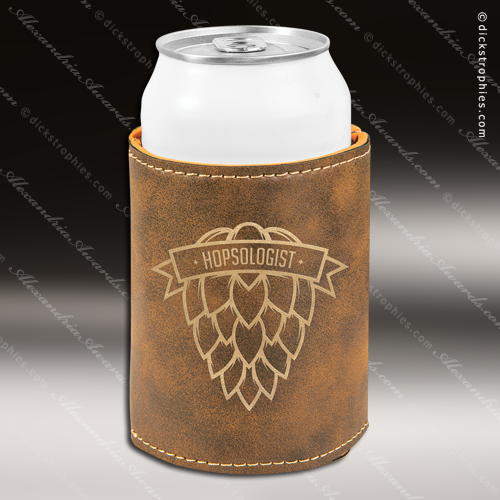 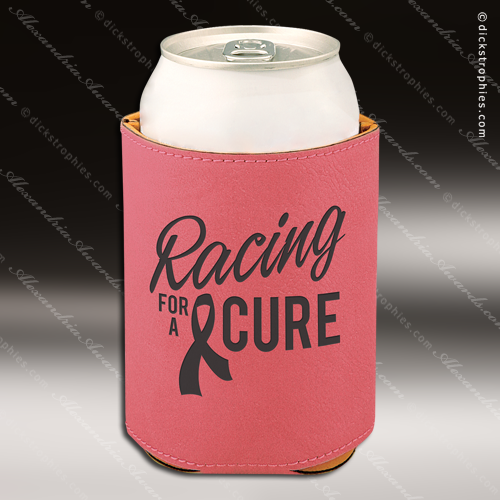 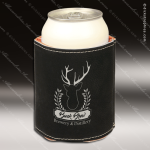 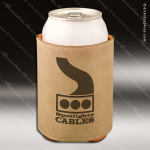 Are you looking for something new and different in an incentive or promotional item? Pretty much everyone can use a beverage holder, and this one made of soft, stylish leatherette takes the everyday beverage holder up a notch or two. With the look and feel of genuine leather, the holder is available in several finishes. 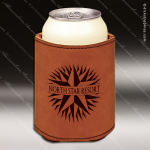 Your logo, a monogram or other graphic of your choice will show in silver for a bold contrast, and top-stitching all around gives a finished look. What a perfectly practical way to show appreciation, advertise your brand, or commemorate a special event. Are you looking for something new and different in an incentive or promotional item? 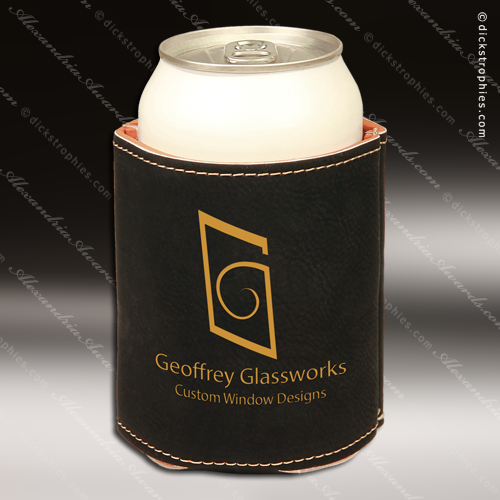 Pretty much everyone can use a beverage holder, and this one made of soft, stylish leatherette takes the everyday beverage holder up a notch or two. With the look and feel of genuine leather, the holder is available in several finishes and can be personalized with your logo, a monogram or other graphic of your choice.